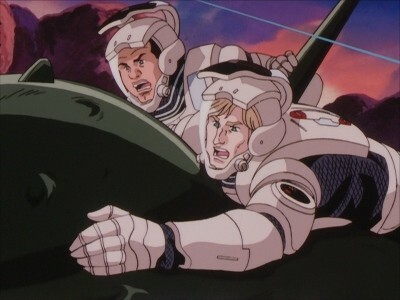 On 26 September 794 UC, Reinhard von Müsel and Siegfried Kircheis arrive at Iserlohn Fortress. 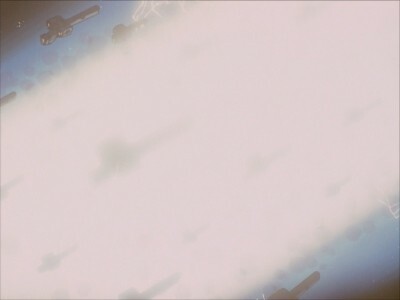 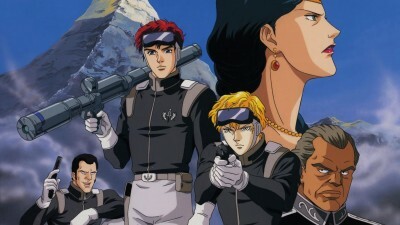 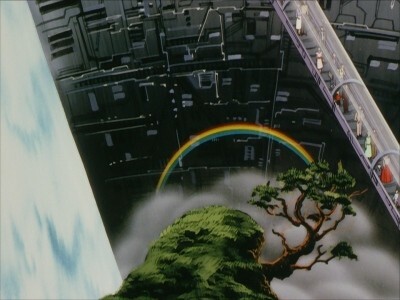 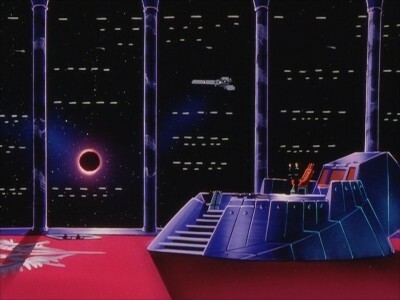 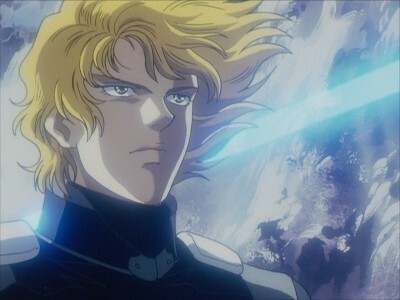 Reinhard's squadron of over 1000 ships will be part of the forces facing the expected large-scale assault by the Free Planets Alliance on Iserlohn Fortress. 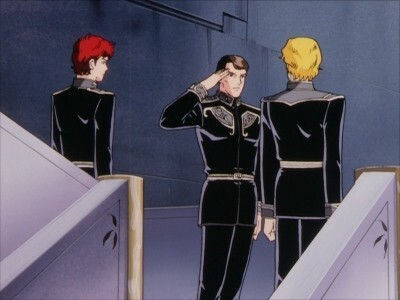 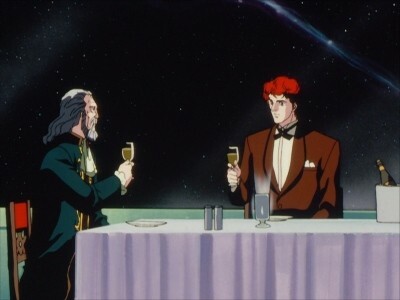 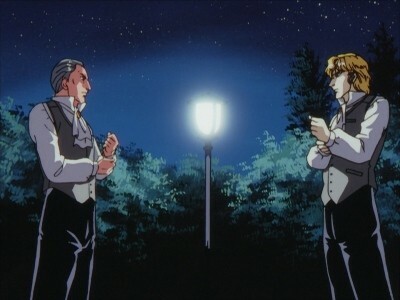 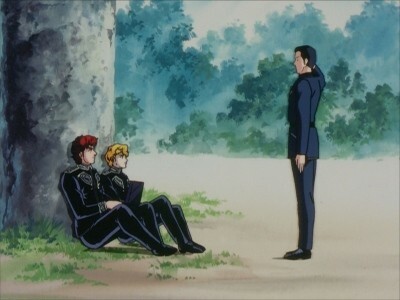 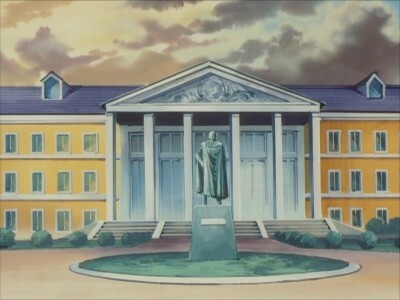 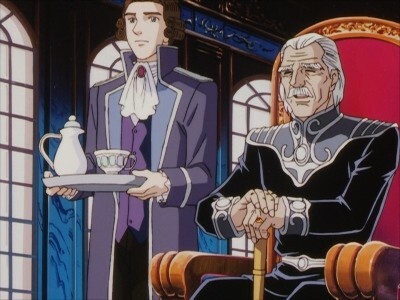 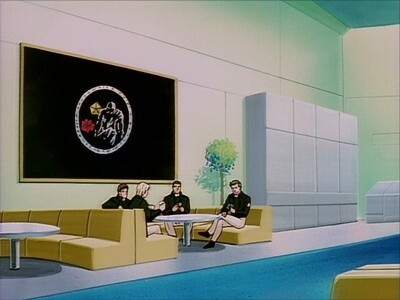 In Iserlohn Fortress, Reinhard and Kircheis meet Ulrich Kesler, who is present in the fortress as an agent for Admiral Grimmelshausen. 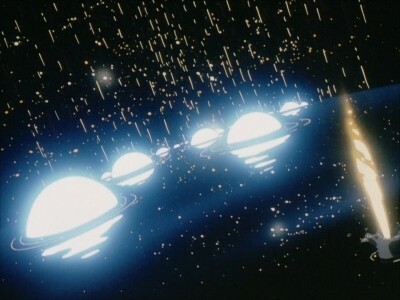 Meanwhile, preparations are also underway in the Alliance expeditionary fleet. 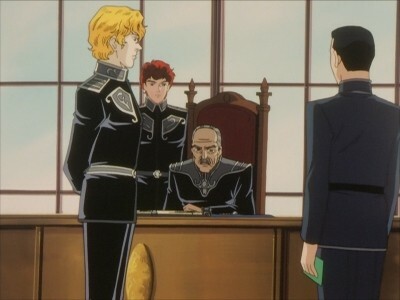 In particular, the members of the Rosen Ritter are determined to ferret out and defeat their former regimental commander, Hermann von Luneberg. 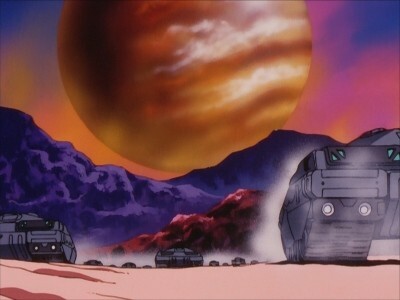 Between October and November 794 UC, the Alliance and Imperial forces engage each other in skirmishes to contest for space around the Iserlohn Corridor. 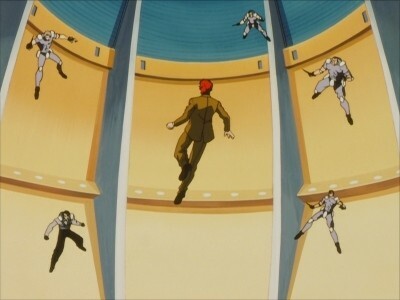 Reinhard takes this opportunity to earn battlefield accolades and to perfect his fleet command skills. 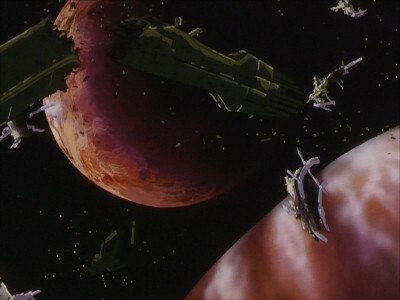 The considerable losses he inflicts on the Alliance forces catches their attention, who then tries to entrap and defeat his squadron based on a plan proposed by Yang Wen-li. 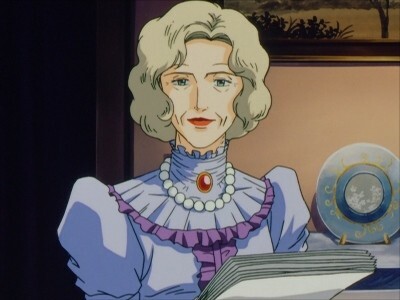 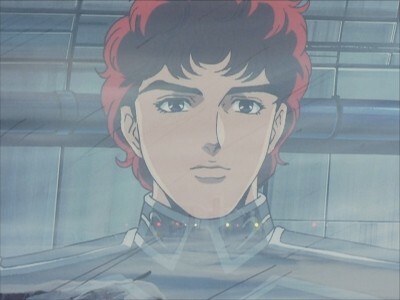 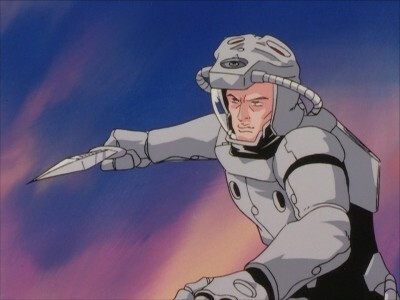 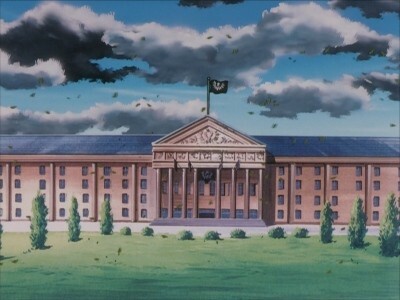 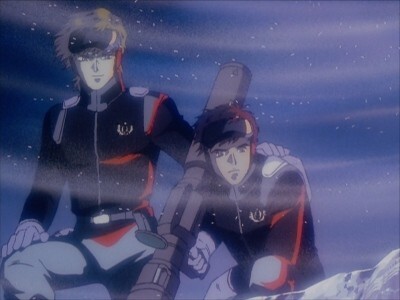 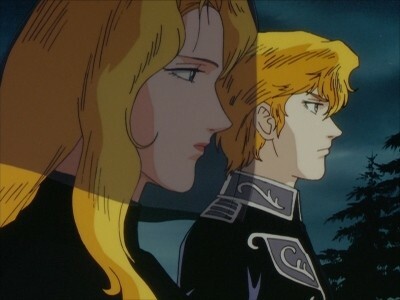 However, the Alliance forces do not follow Yang's plan rigorously, which allows Reinhard to escape successfully, albeit after suffering from significant losses. 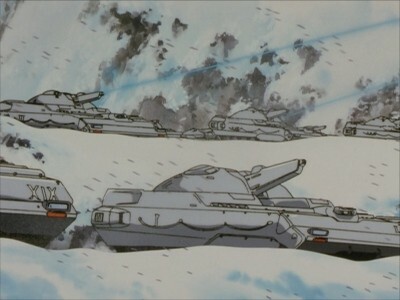 On 1 December 794 UC, the Alliance forces finally complete their deployment outside Iserlohn Fortress, starting the Sixth Battle of Iserlohn.